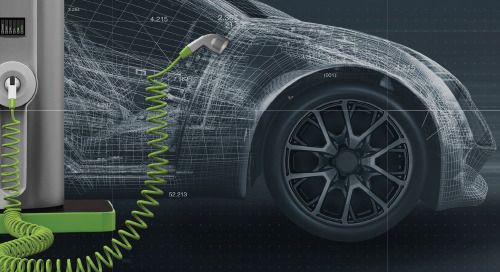 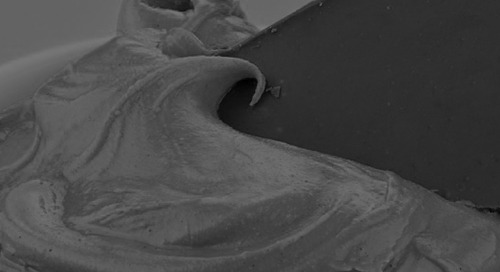 In this custom technology adoption profile, Forrester explains how direct, high-speed network connections to multiple public cloud providers offer fast transfer speeds, easier management, greater control over bandwidth usage, better app performance and enhanced customer experience. 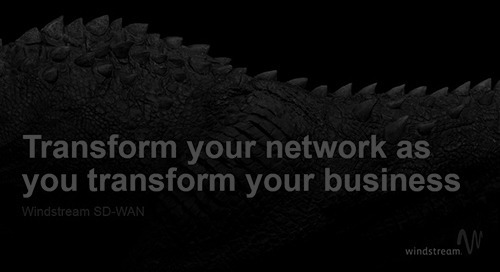 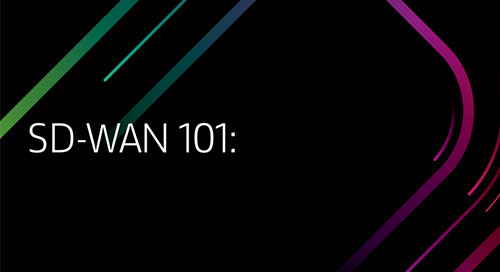 [Infographic] Will your WAN enable your business transformation? 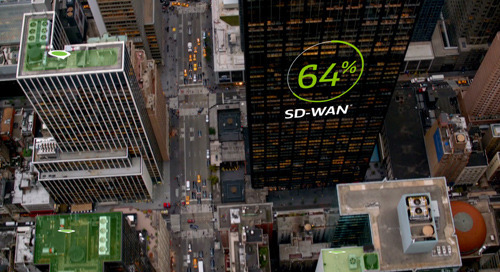 [Article] SD-WANs to replace routers. 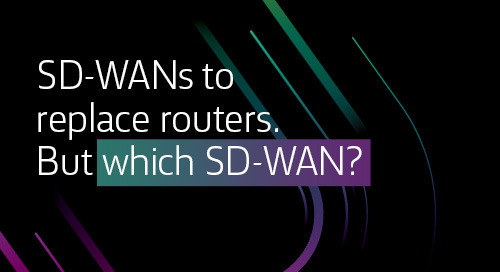 But which SD-WAN?